Rent your equipment at our place! It’s convenient! Rent your equipment at our place! It’s convenient! Rather than spending much Money to ship your equipment, travelling with weights, risks and burdens, we offer you the possibility to rent from us all the equipment, Not only you will save Money, you will also be able to always practice a watersport depending on conditions, we allow you to be able to choose every day the sport that better suits the daily conditions, SUP, kitesurf or surf. Our KITE SURF Quiver From this year on we are a official NORTH KITEBOARDING school, historic brand known in the World for safety and resistance of its products. 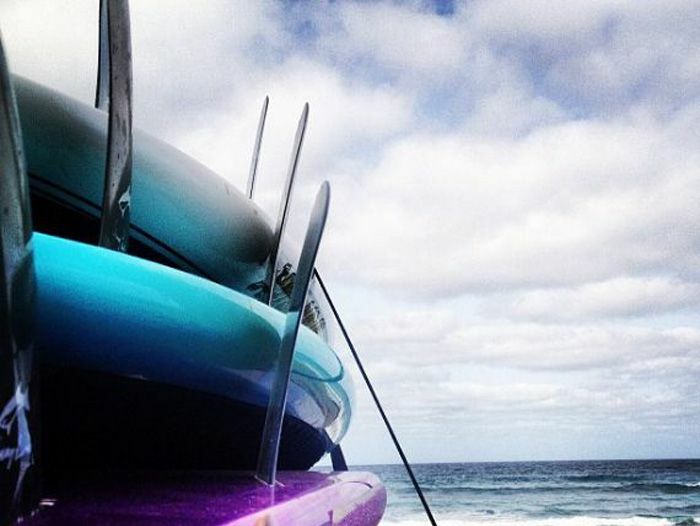 Our SUP Quiver We are a CENTER TEST Jimmy Lewis and we have models of various kind for all levels of Skill.